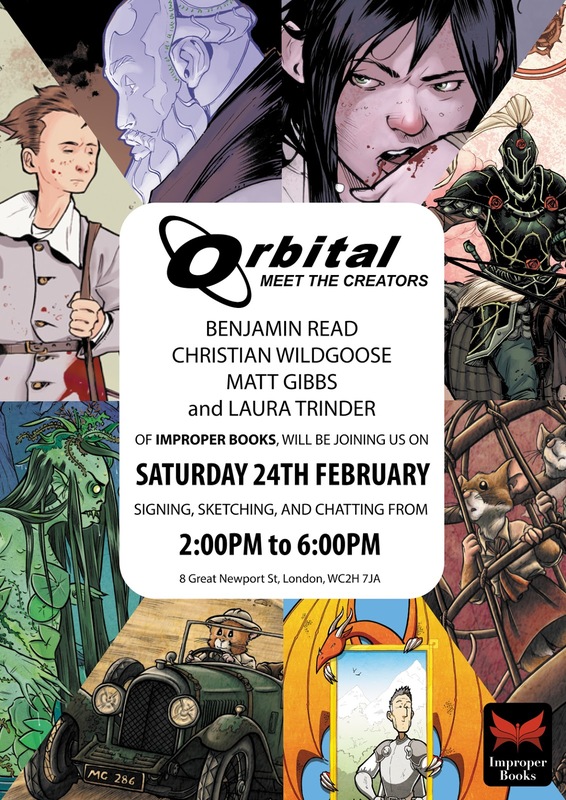 Benjamin Read and Christian Wildgoose are the people behind the incredible Porcelain comic and Matt Gibbs is the writer of the anthropomorphic title Mulp. See you there? Pat Mills to write for ComicScene! Birmigham comic art show 1986 - Metalzoic! Jeff Hawke's Cosmos - the penultimate issue!